We rely on willpower to create change in our lives…but what if we’re thinking about it all wrong? 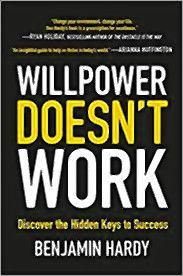 In Willpower Doesn’t Work, Benjamin Hardy explains that willpower is nothing more than a dangerous fad-one that is bound to lead to failure. Instead of “white-knuckling” your way to change, you need to instead alter your surroundings to support your goals. 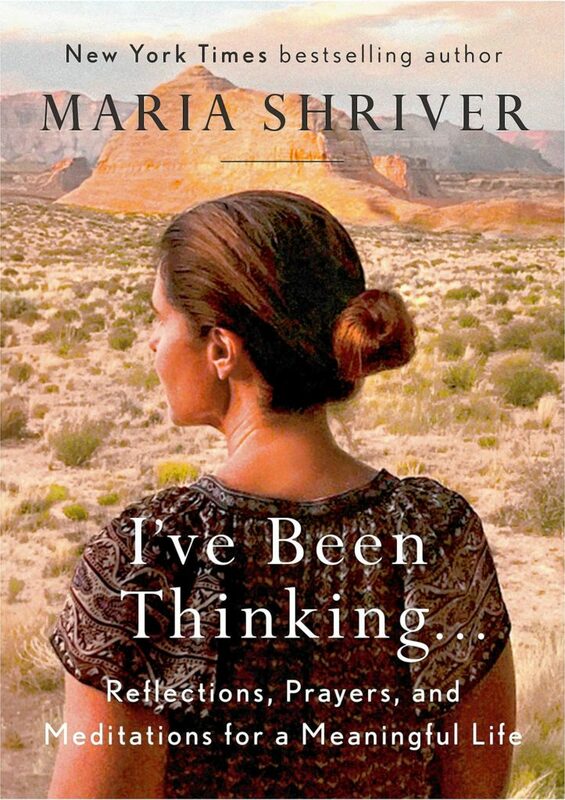 In this moving and powerful book, she shares inspiring quotes, prayers, and reflections designed to get readers thinking, get them feeling and get them laughing. Oprah Winfrey and Jerry Seinfeld. 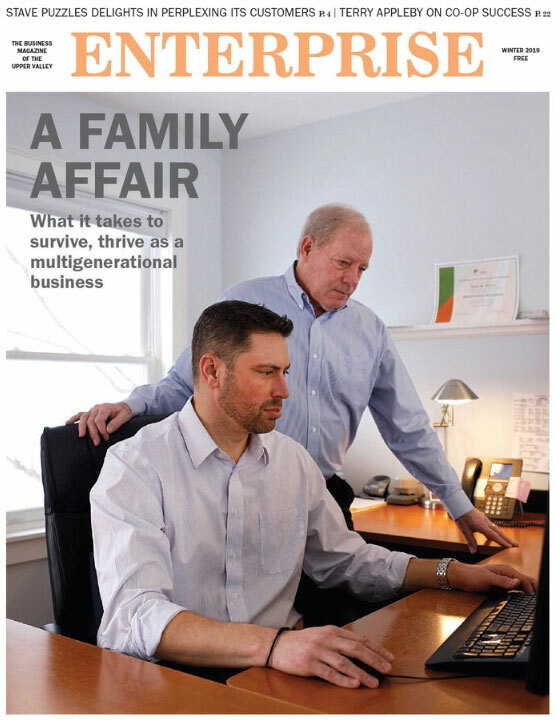 Ray Dalio and Ellen DeGeneres. Gwyneth Paltrow and Howard Stern. Tom Hanks and Gisele Bundchen. What do they have in common? 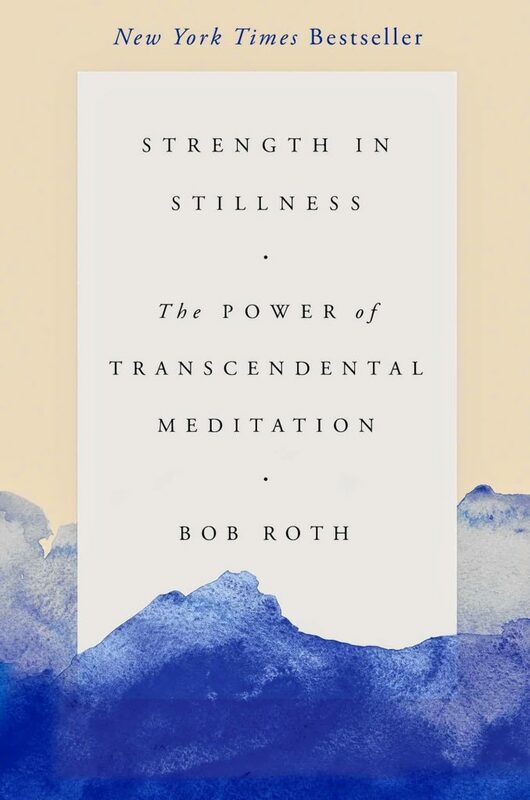 The answer is a Transcendental Meditation teacher named Bob Roth, who has spent the past forty-five years helping many thousands of people access their innate creativity and power through this simple, nonreligious technique. 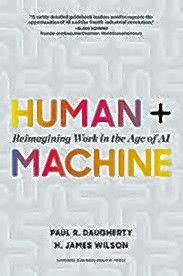 Accenture leaders Paul R. Daugherty and H. James (Jim) Wilson show that the essence of the AI paradigm shift is the transformation of all business processes within an organization–whether related to breakthrough innovation, everyday customer service, or personal productivity habits. 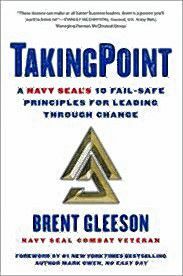 Inspired by his time as a Navy SEAL and building award-winning organizations in the business world, Brent Gleeson has created a powerful roadmap for today’s existing and emerging business leaders and managers to improve their ability to successfully navigate organizational change.